B5 (panthenol) boosts skin hydration and helps skin function better. Linoleic acid helps skin produce more of its own natural moisturizing elements (the stuff we need to make a strong skin barrier). Alpha-hydroxy acids also help increase moisture in dry skin. For increased hydration, hyaluronic acid and glycerin are good to layer with your oils and creams – bringing more water into the skin can plump and soften the look of fine lines. Think about adding a night cream to your line up if you aren't using one already (this will help keep more moisture in your skin). Hyaluronic acid serum with B5 hydrates and builds moisture from within. Softens look of fine lines. 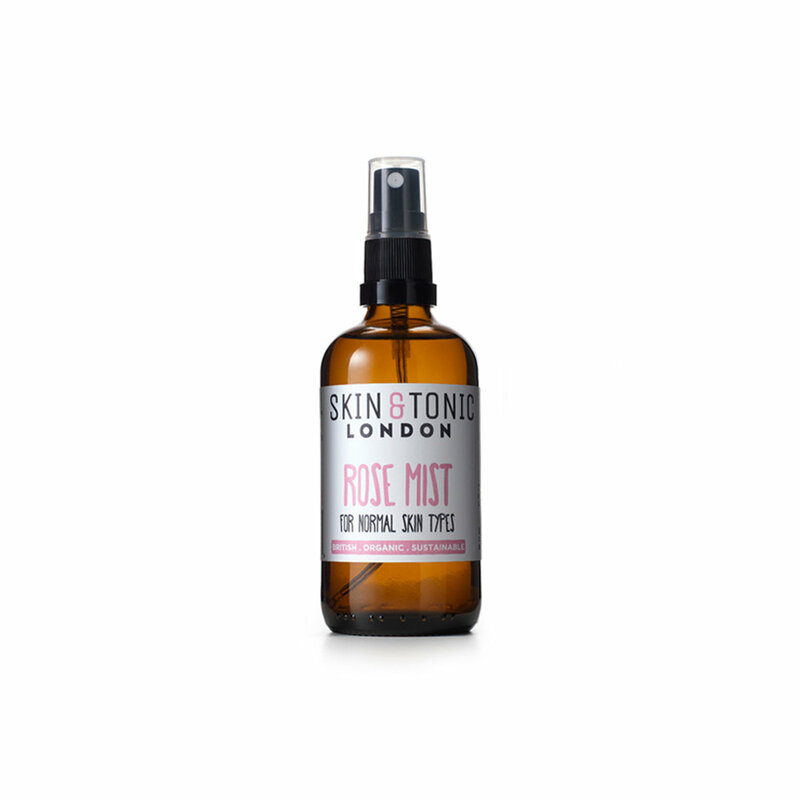 Refreshing rose mist with glycerin hydrates and boosts mood. Great for plane trave or desk drawer. Toner with B5 hydrates, calms and strengthens skin. Lactic acid improves moisture, anti-inflammatories soothe. This 10% lactic acid is our favorite exfoliator for post-20s dry skin because it helps with so many things (hydration, fine lines, uneven skin tone, dullness, texture). Two in one. If you want to use an AHA every day, having it in your night cream is time and cost effective. Potent moisturizer that feels glossy, not greasy. Shea butter based so seals in moisture well. Use as top layer with face oil. 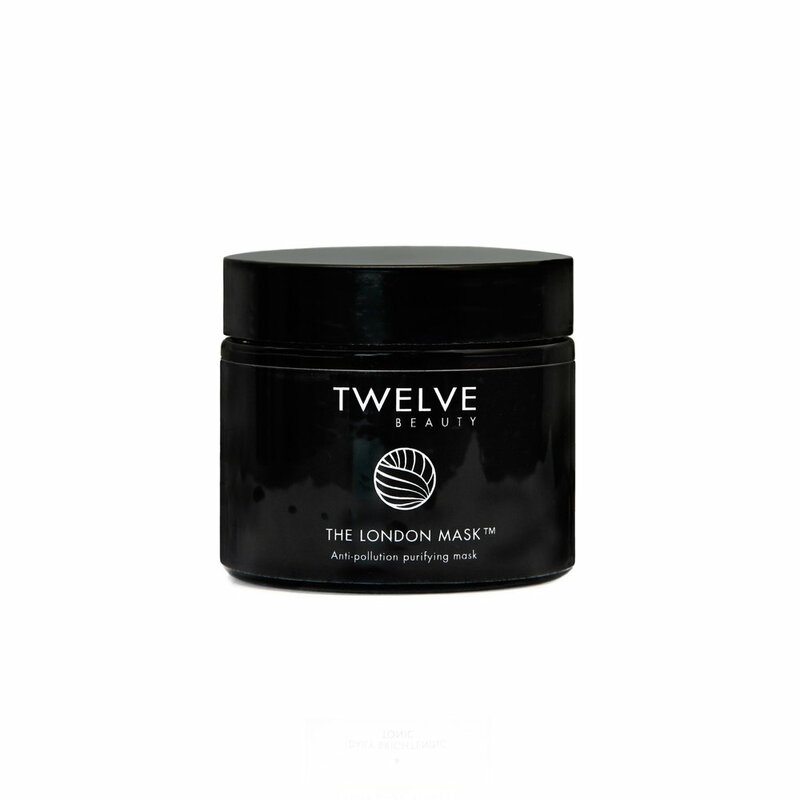 Soothing mask with B5 calms and moisturizes. Luxe choice for skin with irritation, dryness and/or breakouts. 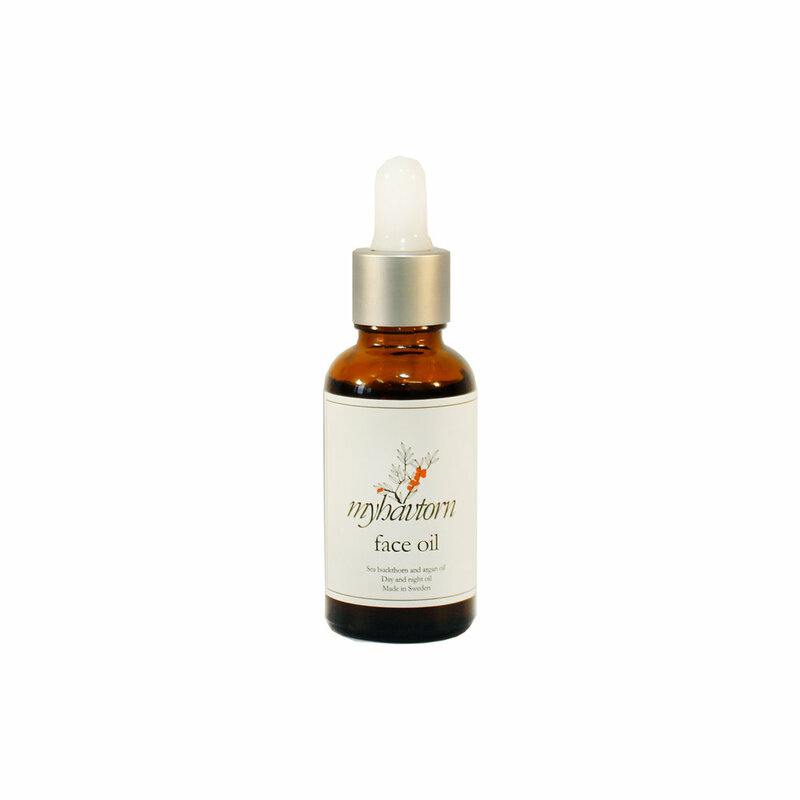 Beta-carotene rich facial oil is a favorite eye treatment, spot treatment or nutrient booster. Petroleum-free cure-all for abrasions, mystery itches, chapped lips. Like vasaline, only better!